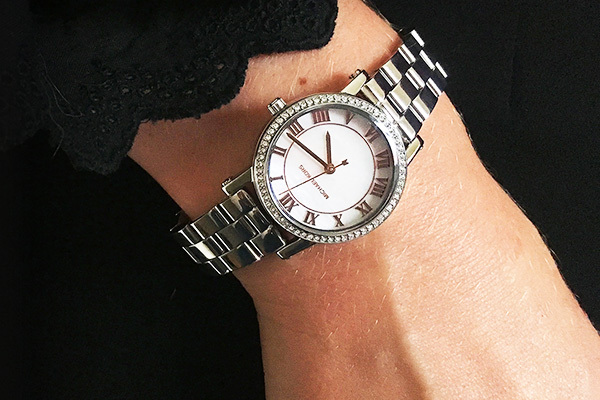 Read our latest style edits and helpful guides here. 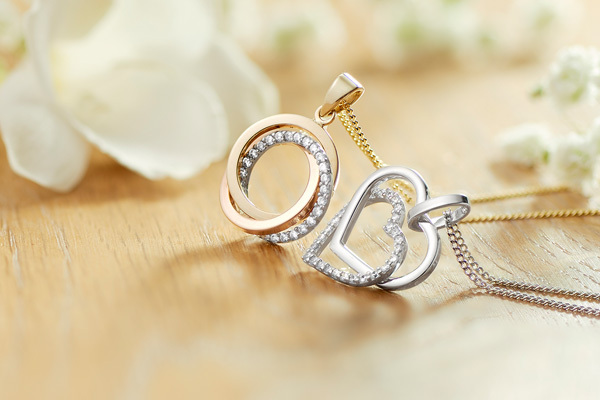 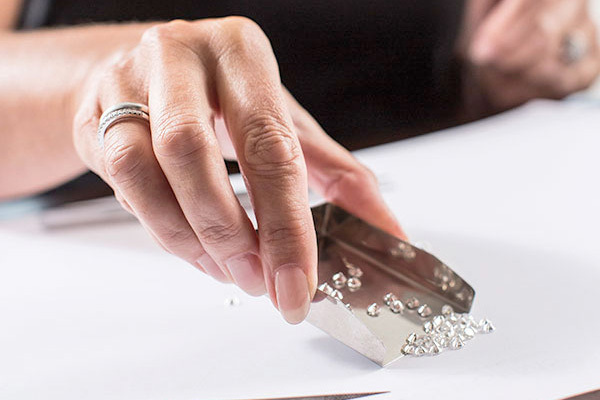 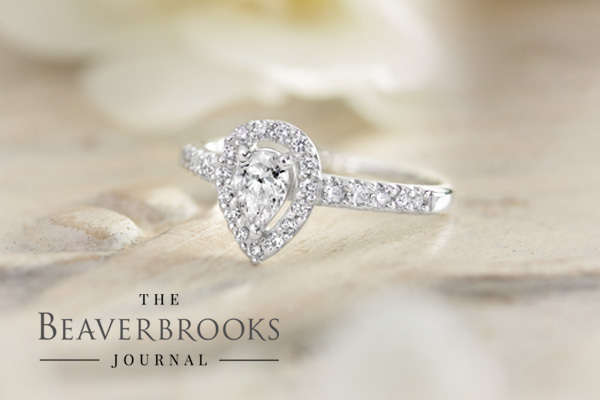 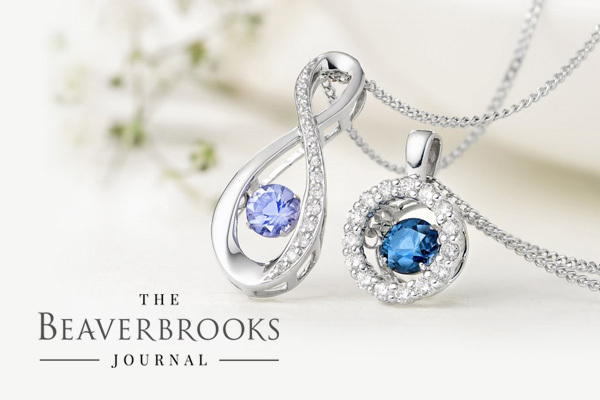 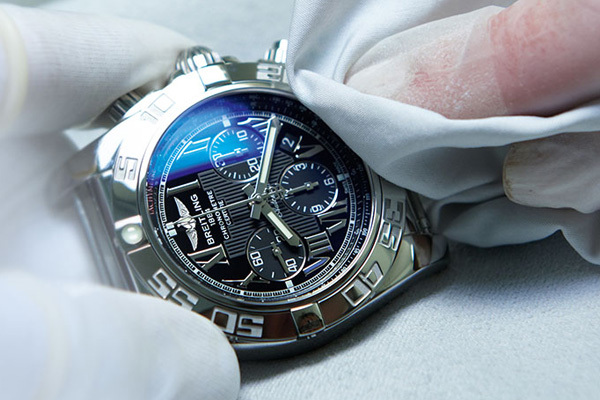 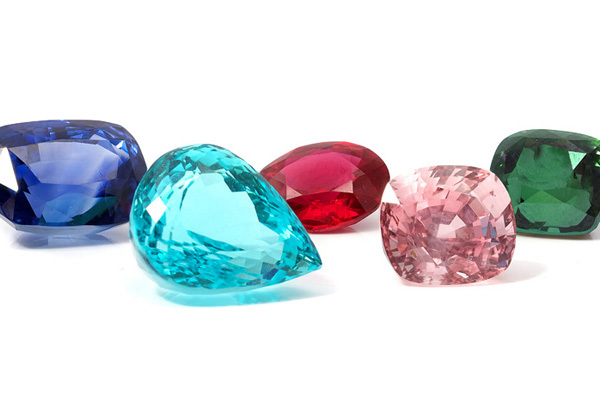 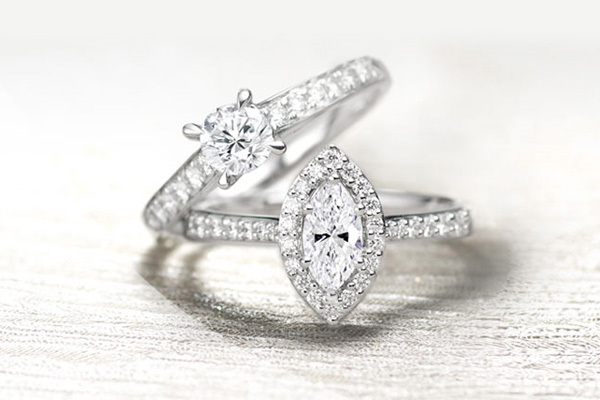 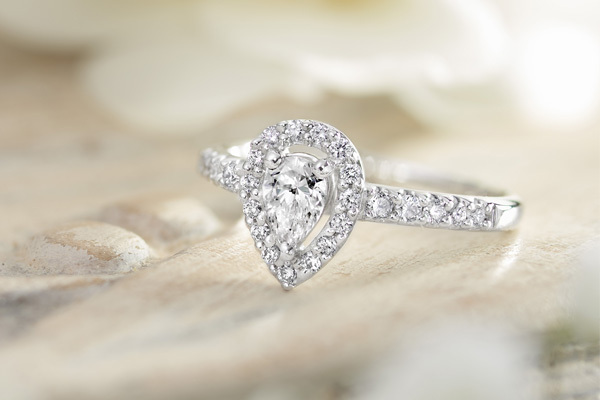 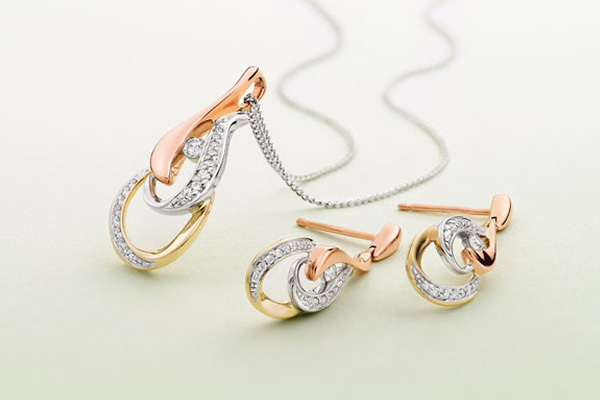 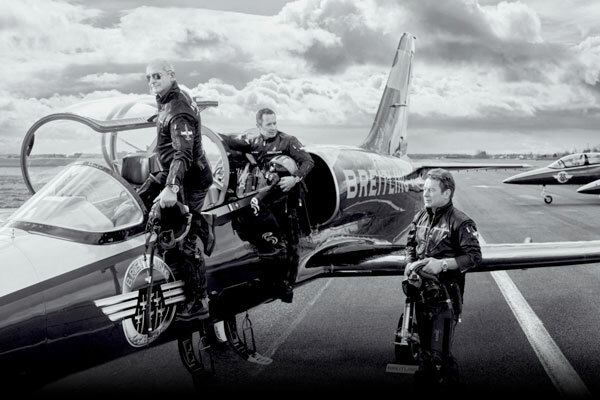 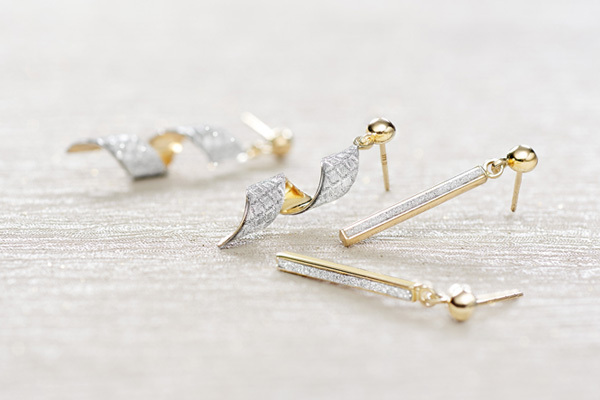 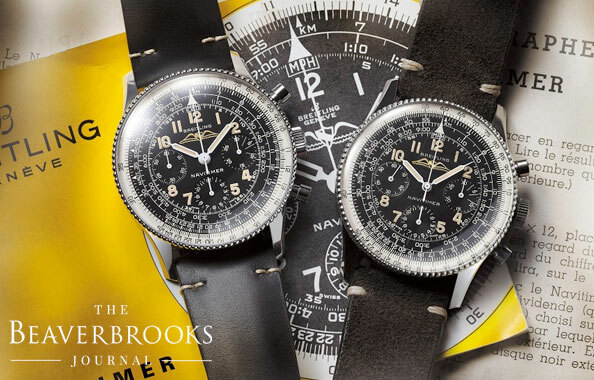 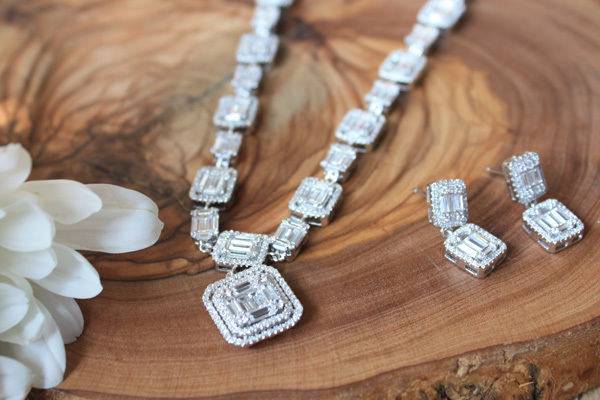 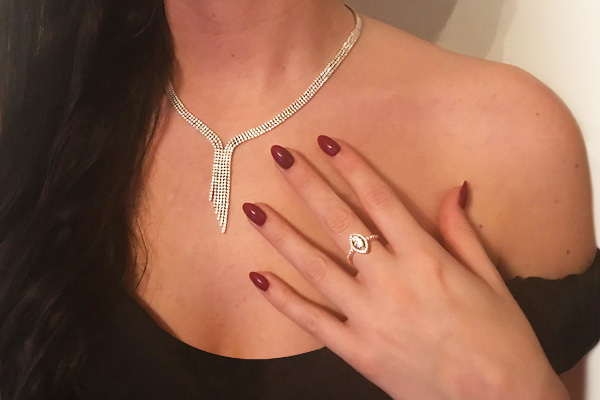 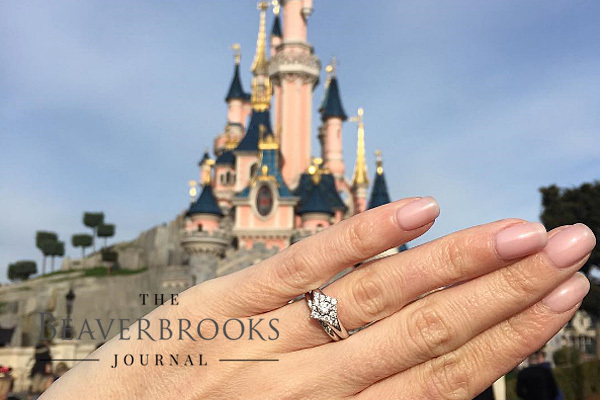 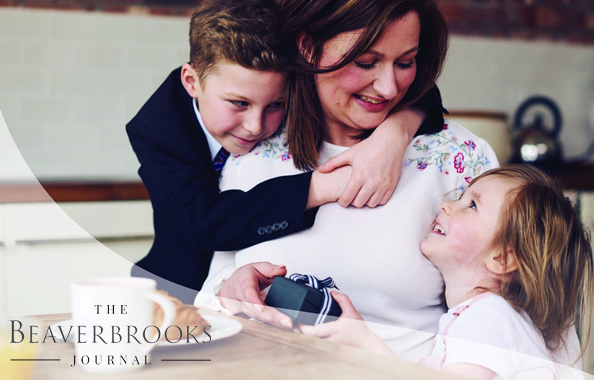 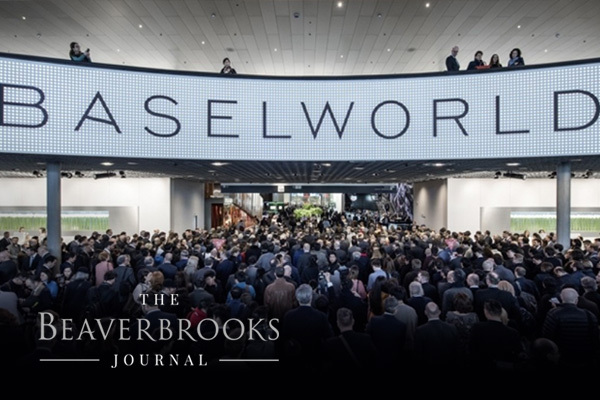 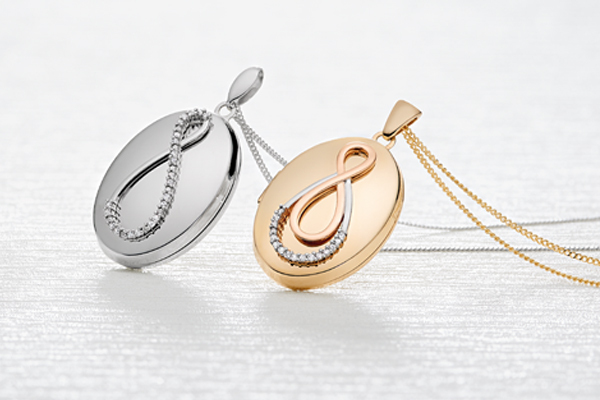 Read our latest blog posts on The Beaverbrooks Journal. 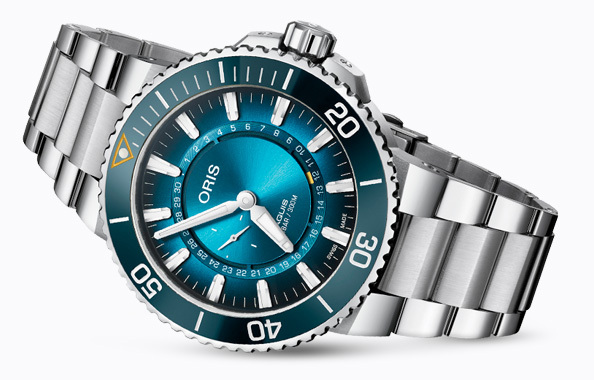 An independent brand with important stories to tell, Oris continue to enhance their already-rich legacy with stunning mechanical timepieces. 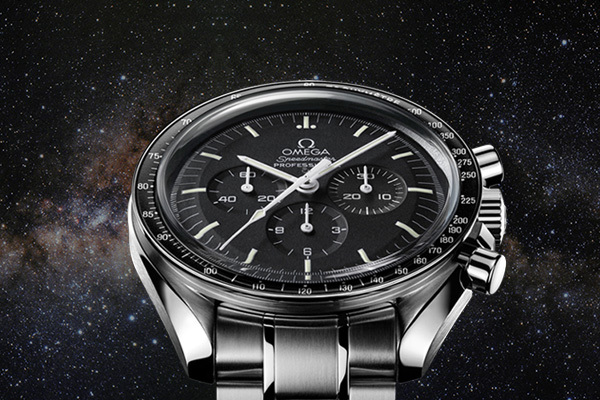 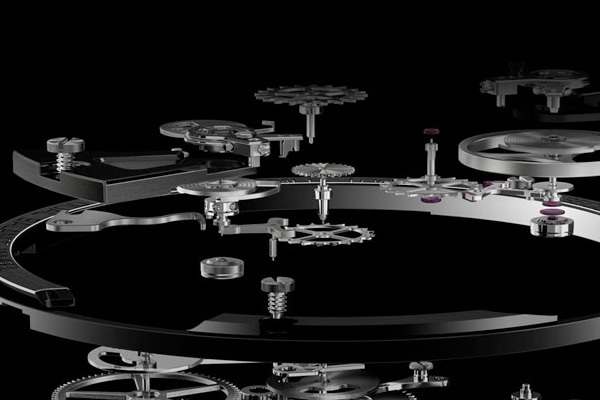 Having pulled out of Baselworld this year, we travelled to Zurich to see Omega and their new releases. 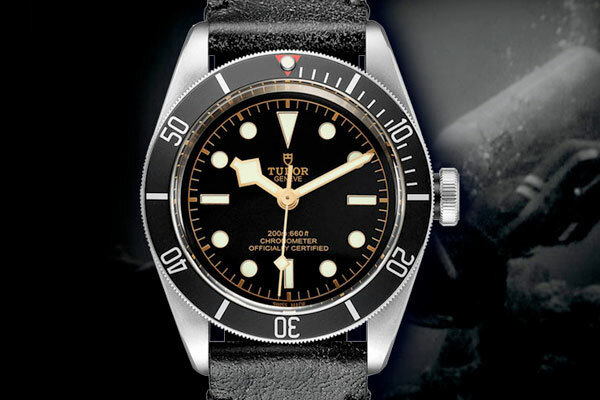 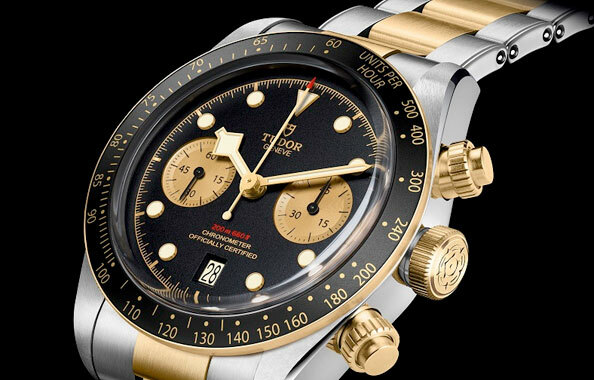 Stealing the show at last year’s exhibition with its still-sought-after Tudor GMT watch, we were excited to see what Tudor brought to the table this year. 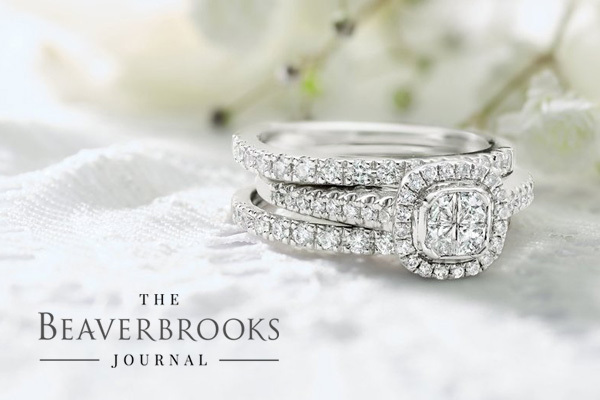 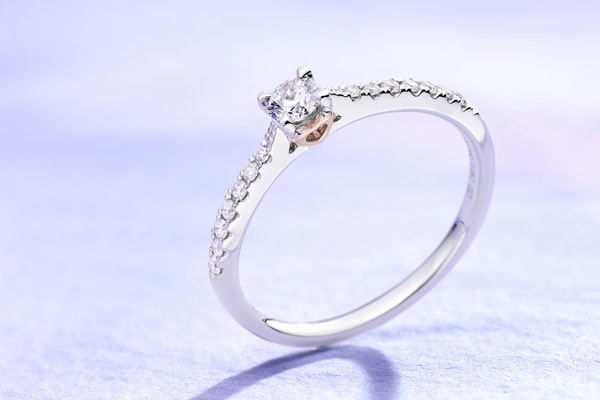 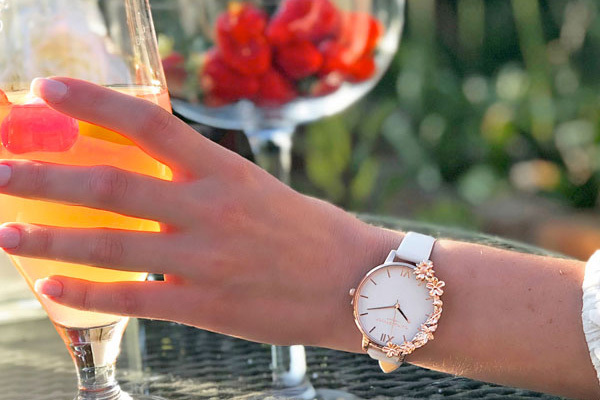 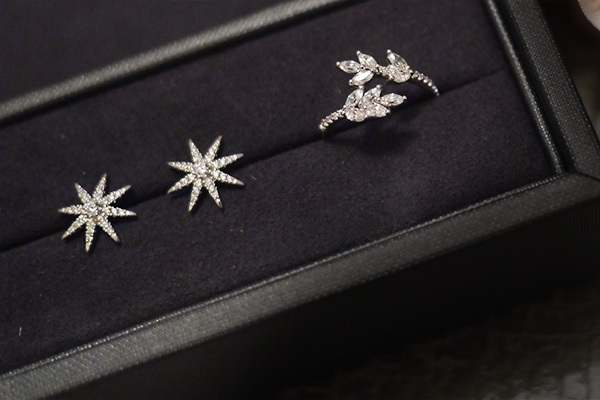 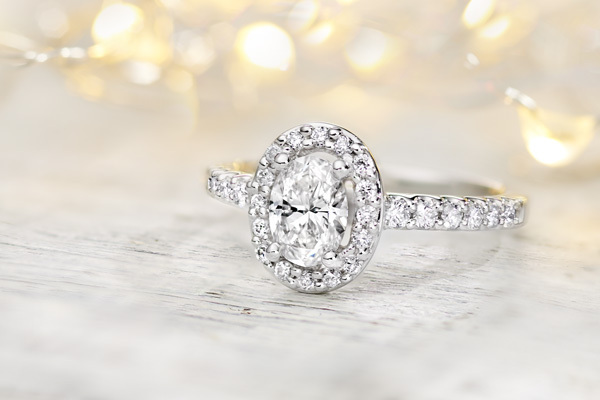 Whether you’re planning the proposal or looking for your perfect engagement ring, we’ve got inspiration to help with your engagement. 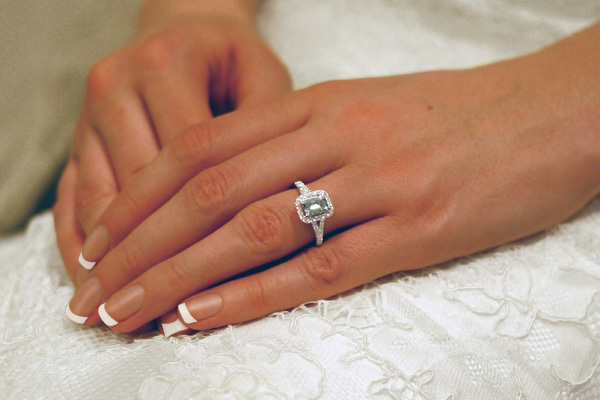 Which Engagement Ring Style Are You? 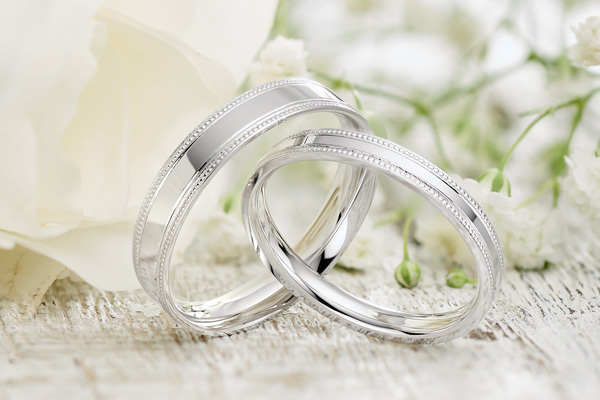 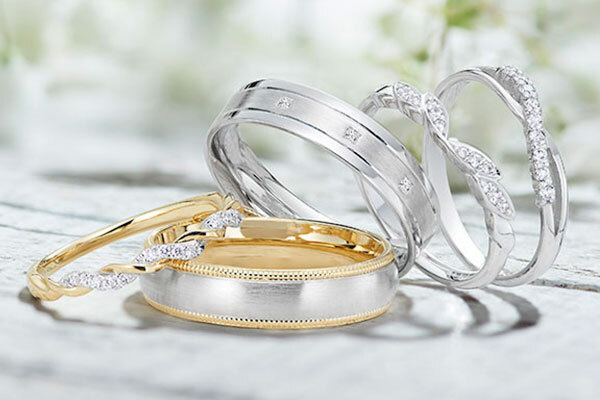 One of the most special days of your life, let us help you choose the perfect ring, presents for your bridal party and much more. 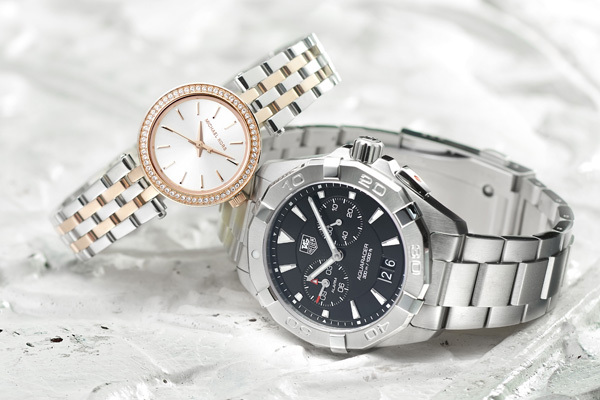 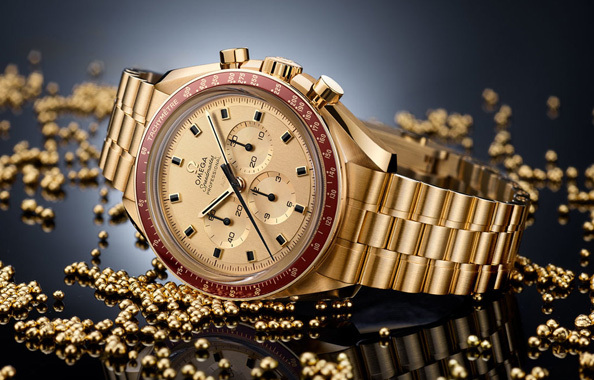 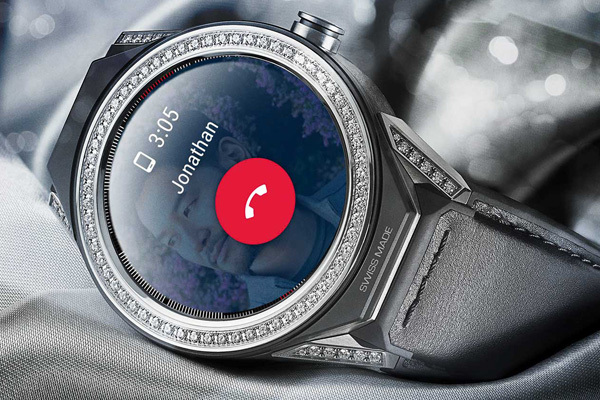 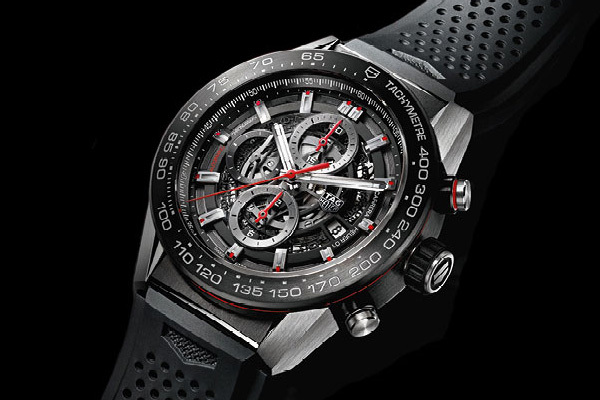 Explore everything watches, from buying and care guides to styling the latest watch trends. 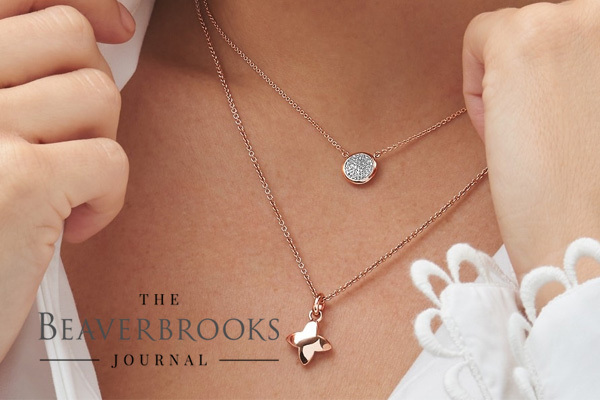 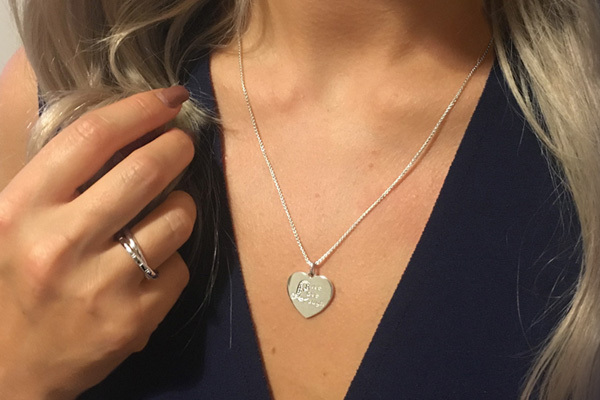 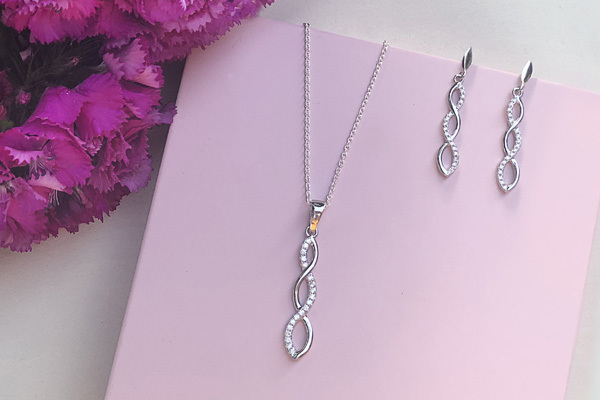 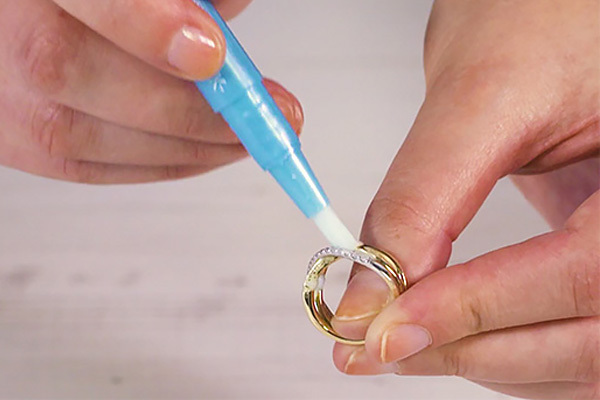 Discover the latest jewellery trends and perfect pieces for special occasions, as well as how to care for your jewellery.